The 11th Annual Books by the Banks Cincinnati Regional Book Festival returns to the Duke Energy Convention Center on Saturday, October 28. 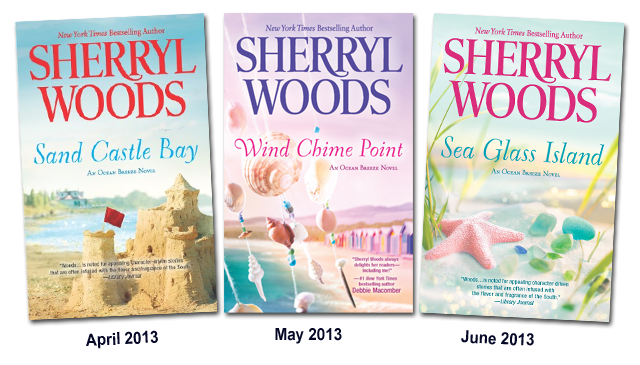 Being a successful writer is a lifelong dream for many. But writing is a business, one that can be extremely complicated, frustrating and difficult to navigate. 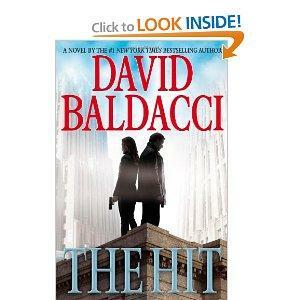 Writers have to be entrepreneurs in order to get published and sell their work. 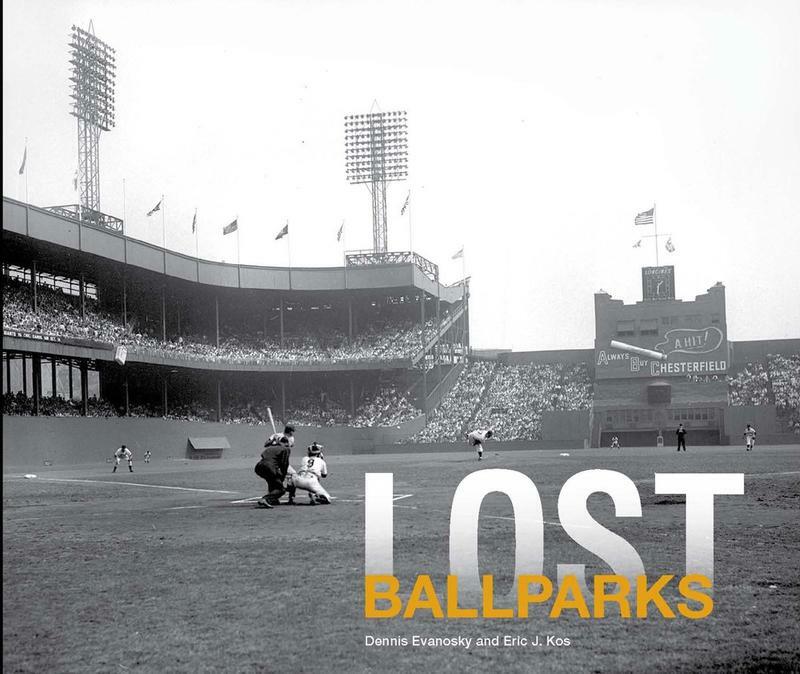 On This Opening Day, A Look At "Lost Ballparks"
From the days of wooden bleachers and playing fields put together in a matter of weeks for a few thousand dollars to today’s massive stadiums that can run into the billions to build, the design of the ballpark has been ever evolving. 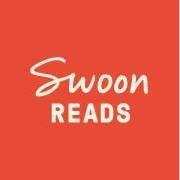 There’s a new opportunity for writers of young adult books to get their works read, critiqued, and possibly published. 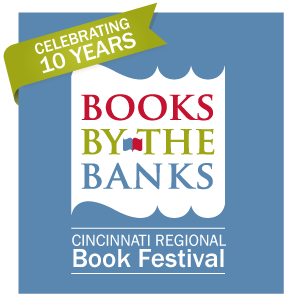 The 10th Annual Books by the Banks Cincinnati Regional Book Festival will happen Saturday, October 15 at the Duke Energy Convention Center. Greater Cincinnati has become home to several successful business incubators and accelerators, for start-ups ranging from hi-tech computer firms to cookie companies. 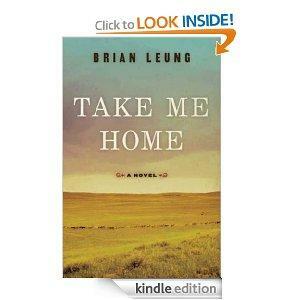 And now there is an incubator for local writers looking to publish their work. 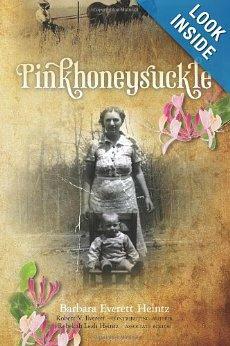 Lee Hay talks with longtime Cincinnati resident Barbara Everett Heintz about her book Pinkhoneysuckle, a semi-autobiographical tale of a woman growing up in what she refers to as “3rd world shame” in America’s Appalachian region. 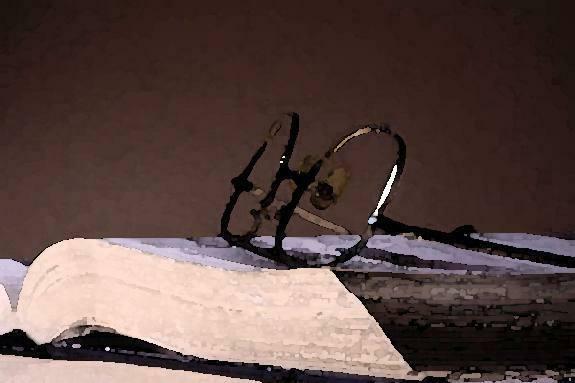 He started as a paper mill worker in Chillicothe, living in Knockemstiff, Ohio, and now, 30 years later, he has published two books to great critical and audience acclaim. 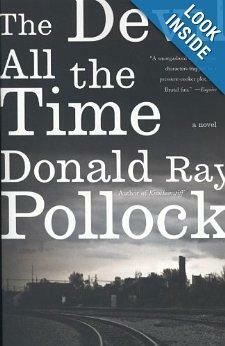 Mark Perzel talks with author Donald Ray Pollock about his first novel, The Devil All the Time. He’s a world acclaimed author, speaker, professor of geography, evolutionary biologist and Pulitzer Prize winner. His book, Guns, Germs and Steel, is a worldwide bestseller and argues that geographical and environmental factors shaped the modern world. 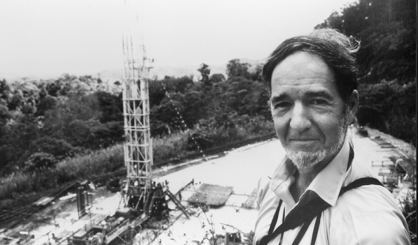 In this episode of Field Notes, Thane Maynard talks by phone with the fascinating Dr. Jared Diamond. What if Darth Vader was a better dad? 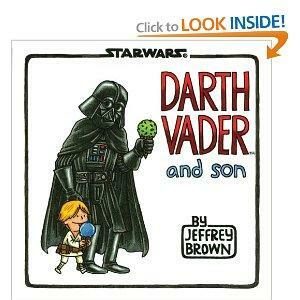 In advance of Father’s Day, Mark Perzel speaks with Jeffrey Brown, who has written and illustrated a charming book, Darth Vader and Son, which takes an amusing look at what would happen if Darth Vader took an active parenting role with 4-year old Luke Skywalker. 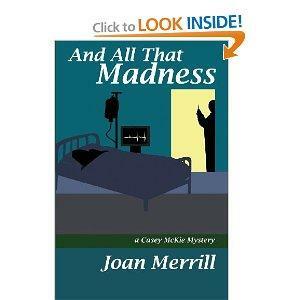 Novelist Joan Merrill uses the New York City jazz scene as the backdrop for her latest mystery, And All That Madness, and the authors joins Barbara Gray on the phone to talk about her creative injection of jazz into this story. 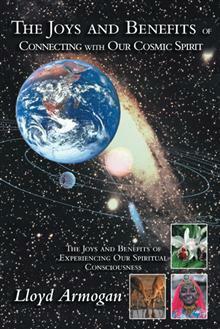 "The Joys and Benefits of Connecting With Our Cosmic Spirit"
The Joys and Benefits of Connecting With Our Cosmic Spirit is the new book by University of Cincinnati alum Lloyd Armogan and the author is on the phone with our Ron Esposito to share his story and his insights about True Meditation. 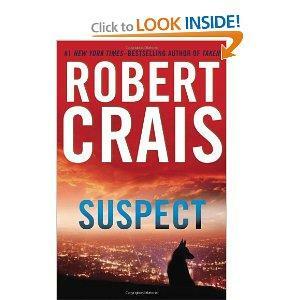 Barbara Gray talks with New York Times bestselling author Robert Crais about his new, explosive suspense novel, Suspect. 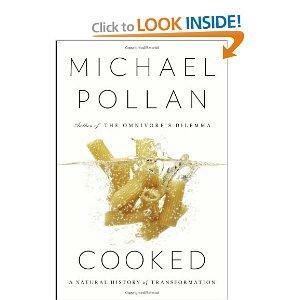 No one can write about food, man’s relationship with it, how far we’ve come from what previous generations used to eat, and the hazard much of today’s food is to the human body than Michael Pollan. His newest book is Cooked: A Natural History of Transformation and in it, he returns to the true classic elements of life and food: fire, water, air and earth. He joins Mark Perzel on the phone to talk about his newest work, already a bestselling addition to his previous books: The Omnivore’s Dilemma, In Defense of Food, Food Rules and others. Is it time to start planning that summer vacation? Not exactly sure where you’d like to go? The solution may be at the Public Library of Cincinnati and Hamilton County on Saturday, May 11. 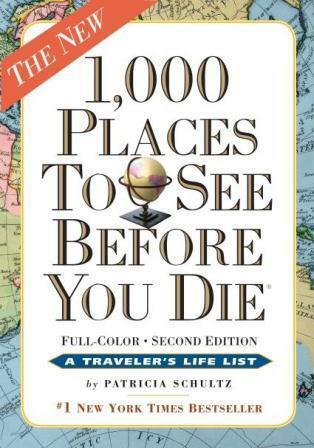 Travel expert Patricia Schultz, author of the impressive and completely revised 1,000 Places to See Before You Die, the second edition: Completely Revised and Updated with Over 200 New Entries, will be speaking about national and world travel at the downtown branch at 2:00pm. She joins Mark Perzel on the phone to discuss this completely rewritten update and the one place she never tires of visiting and revisiting. On this Derby Day, Mark Perzel talks with Clare Balding, and award-winning sports broadcaster from the BBC who was proclaimed a “national treasure” after her work on the London Olympic Games. 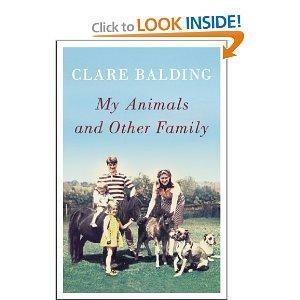 She has written her memoir, My Animals and Other Family. She talks about her championship horse trainer father and the hundreds of horses who were literally a part of the family, and as the only girl, how she ranked behind her brother and the horses while growing up.